Looking for a special gift for someone you love or for a good friend? 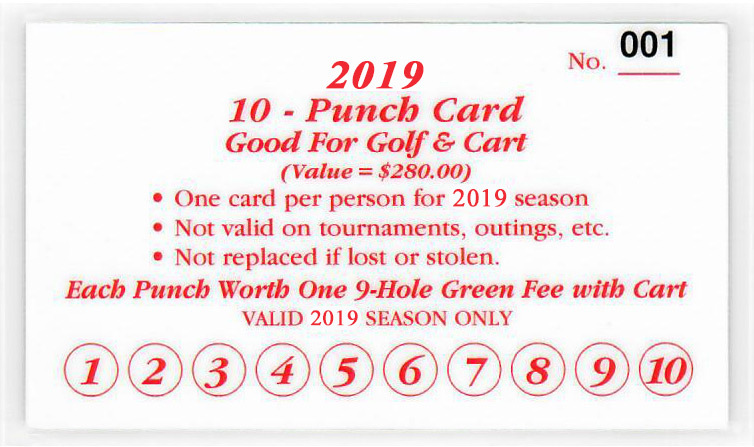 Drugan’s offers gift certificates for our restaurant and golf course. 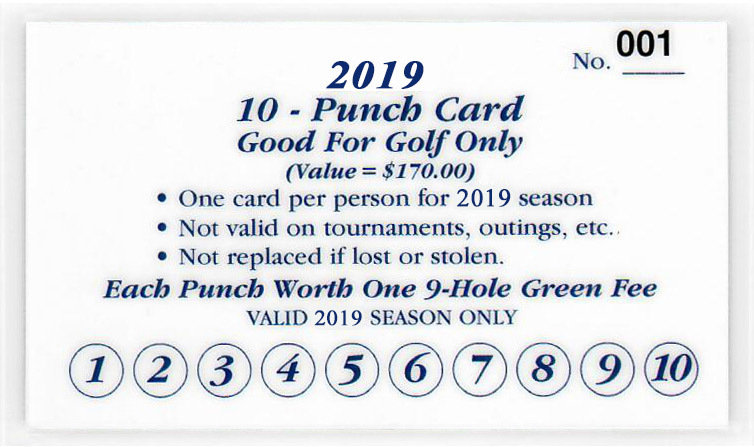 Give us a call, stop by, or click the links below to purchase either your golf punch cards or a general gift certificate today. Gift certificates are available in any denomination. Your desired amount will be entered upon ordering.